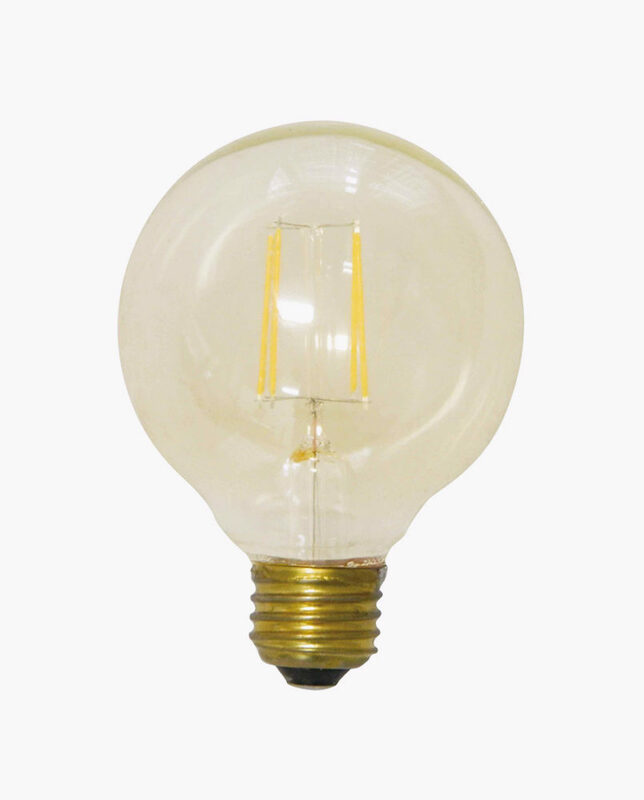 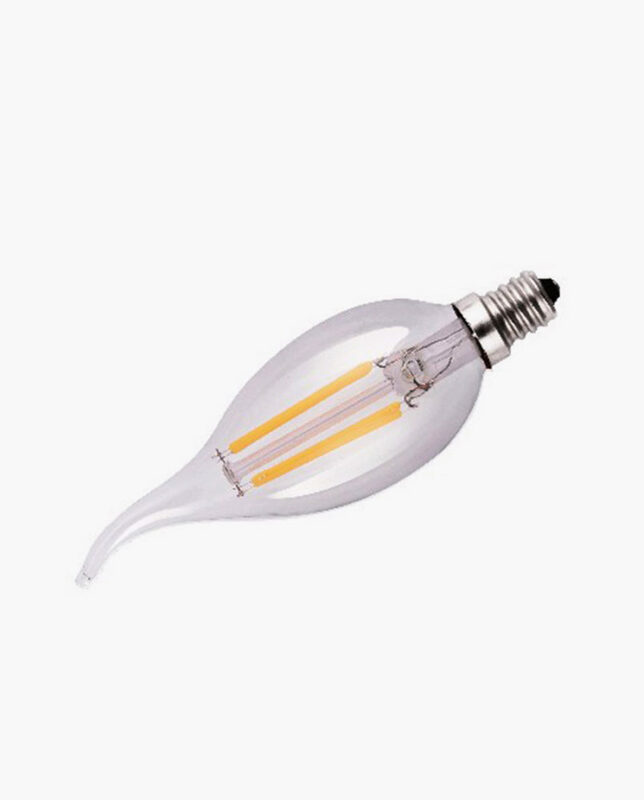 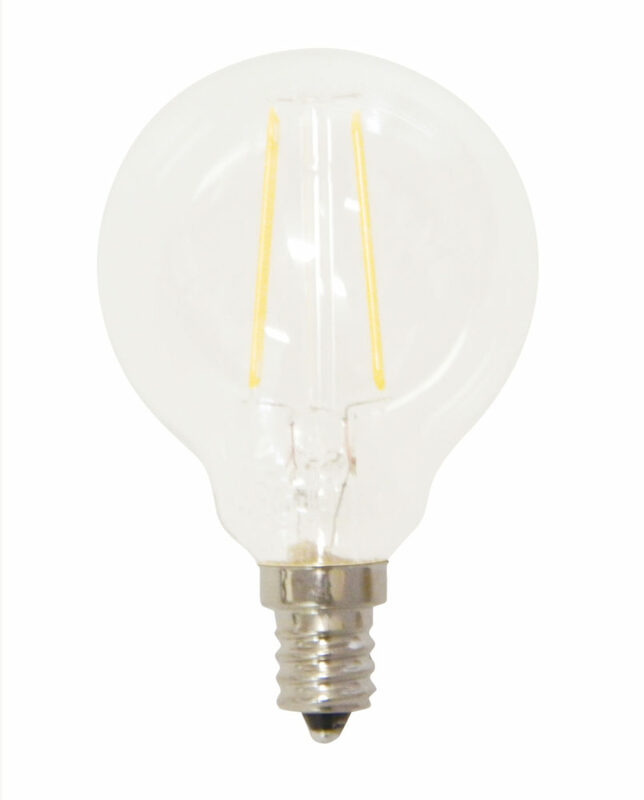 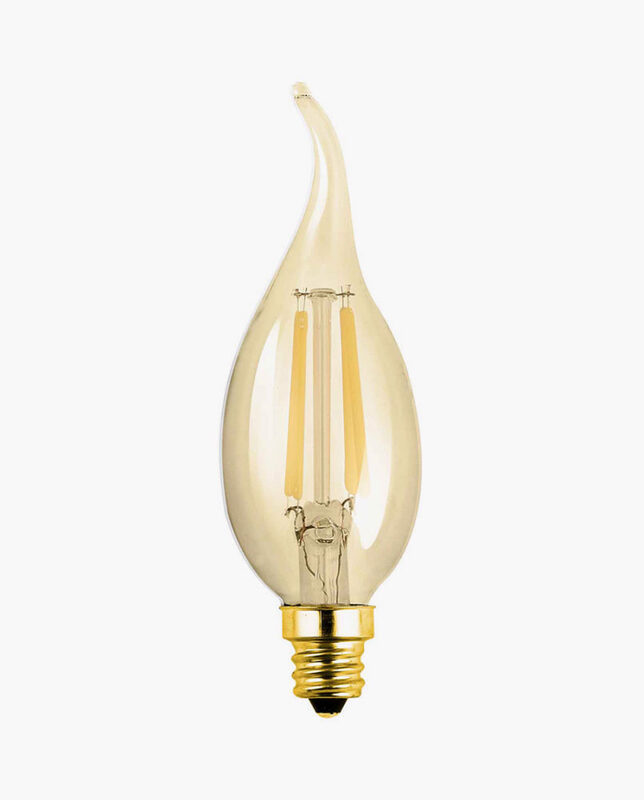 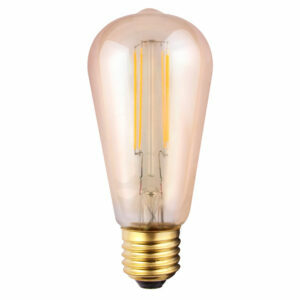 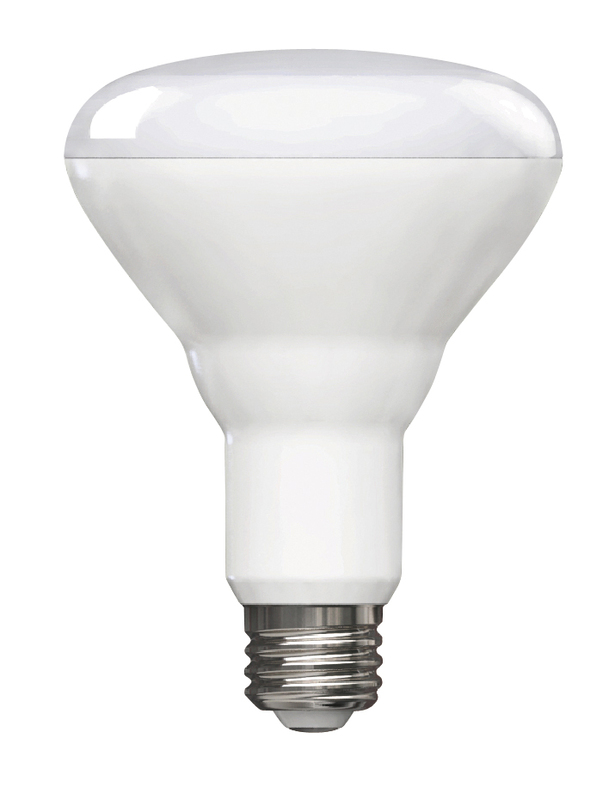 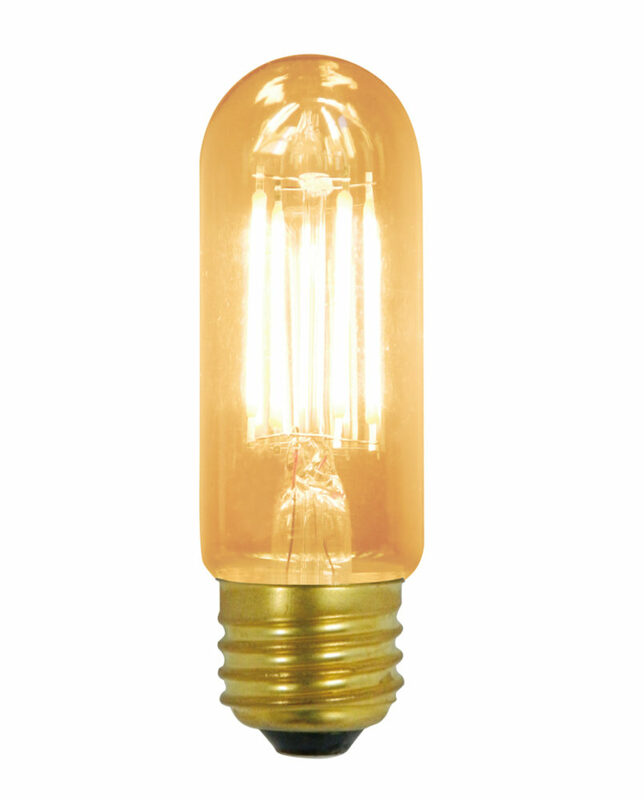 Replace a 75 watt MR16 lamp with this energy-efficient dimmable LED light bulb. 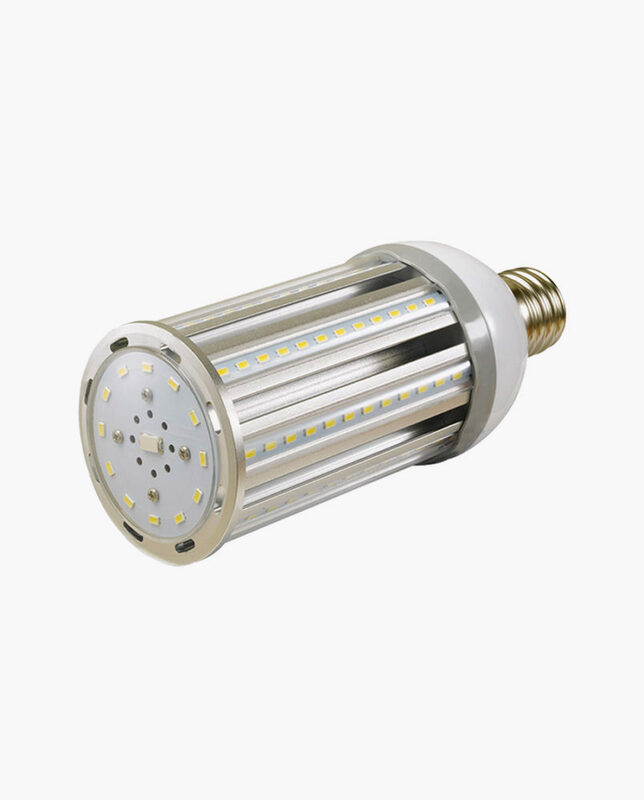 It uses only 7 watts of energy while giving off a light output of a 75 watt MR16 lamp. 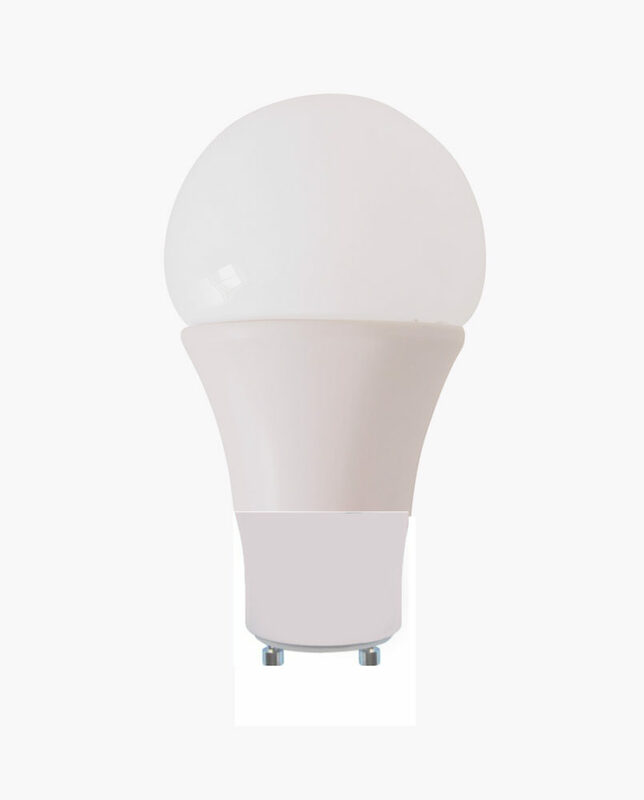 It has a warm white color temperature of 3000K or a 5000K day light and a 40° degree beam angle. 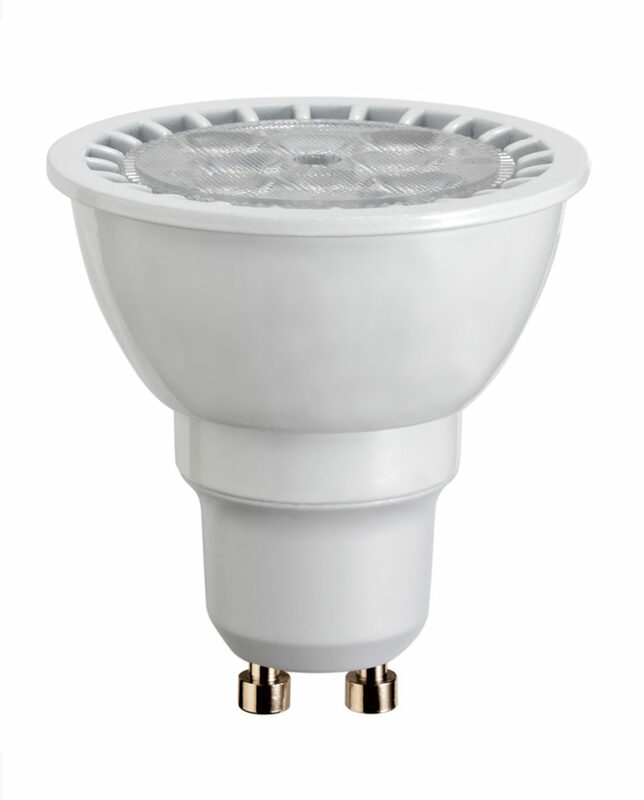 Light output is 520 lumens, comparable to a 50 watt MR16 lamp; 3000K , 5000K color temperatures. 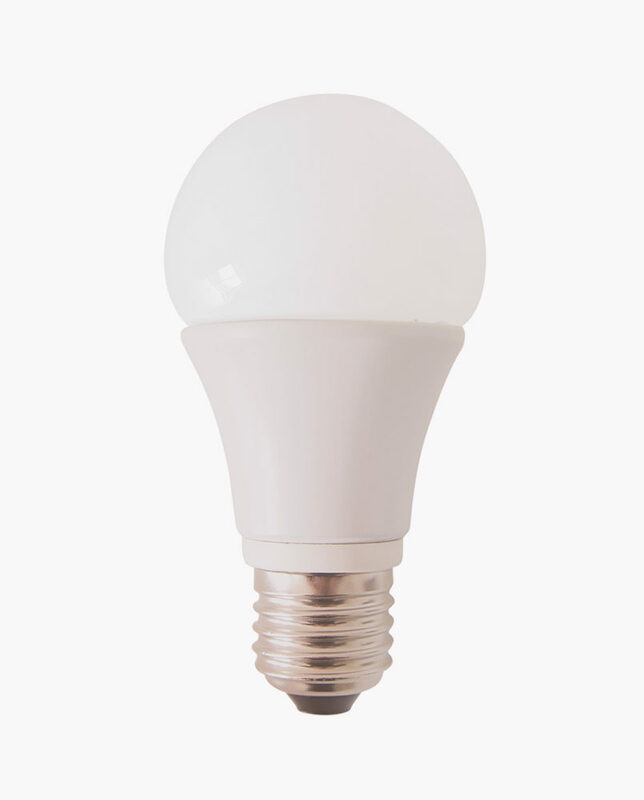 Dimmable LED light bulb uses 7 watts of energy.